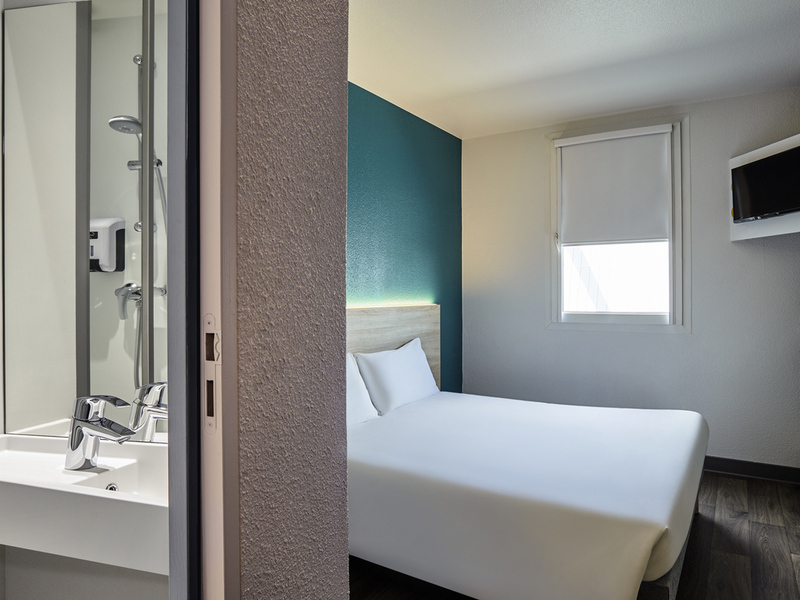 East of the city, hotelF1 Strasbourg Pont de l'Europe, located 1.9 miles from the city center and 546 yards from the German border, offers easy access to the finest tourist attractions in Alsace. The Christmas market is 10 minutes away by car. DUO and TRI O rooms at budget prices. This low-cost hotel includes free WIFI. Private enclosed car park. All-you-can-eat breakfast buffet available starting at 5am. Our new "ontheroad" concept is coming soon! Your hotelF1 is currently undergoing renovation work.